A round up of everything we're going to be doing this April. April: the month of cherry blossoms, great jokes & bipolar weather. 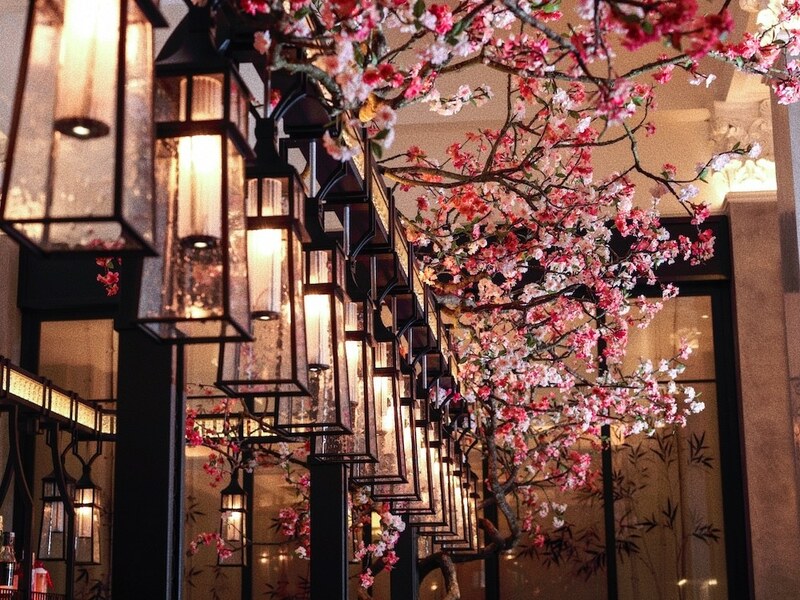 The Four Seasons bar has been transformed into a cherry blossom oasis to celebrate the Japanease Hanami, which is the tradition of welcoming spring whilst appreciating the beauty of the cherry blossom. Eating sushi and drinking cocktails under pretty pink trees- spring has sprung! The special seasonal menu includes Rock Shrimp Tempura, pan Fried Wagu Beef Gyoza as well as Alaskan Crab! 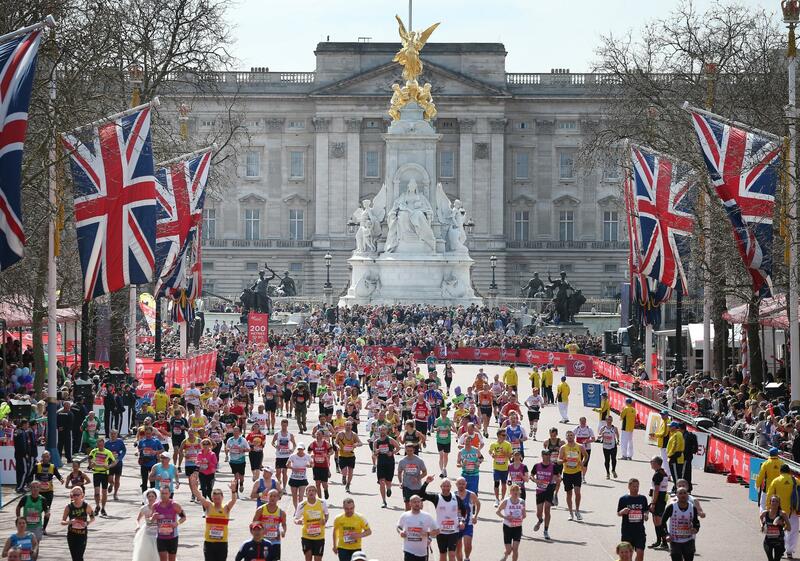 We can assure you the London Marathon will be the place to be this April, as we will be one of the thousands of spectators drinking pimms on the sidelines cheering our fellow Londoner’s on. The marathon is 26.2 miles, and more than 40,000 people run it each year! The Virgin Money London Marathon is open to all abilities, from beginners to personal athletes, so if you fancy running past some of London’s most famous landmarks and enjoying a drink (or 7) at the end, then this is the event for you. Tickets: Please click here for more info. ‘Now Play This’ is an event happening in honour of the London Games Festival 2019 at Somerset House, to allow the public to immerse themselves in new gaming tools, techniques and concepts. This year, the theme is ‘community’ which will involve games that create a community around them, and different game-making communities and the work that comes out of them. There will even be a new game making tool to try made by sokpop especially for Now Play This, and you expect everything from quiet reflections you can sit with, to colourful intallations that get people playing together. Tickets: £15 pp & need to be booked in advance. We aren’t sure about you, but we are 100% keen to attend a festival completely dedicated to the British Brew. Fever brings this Fes-Tea-Val to honour National Tea Day, and will include many immersive activities, such as blind tea tasting, ins-tea-gram wall and virtual reali-tea. There will also be a focus on wellness and mindfulness (because let’s not lie London is a big ole stressful place sometimes), so sit back, take a sip, and chill at the iced tea beach this April. Tickets: £20-£25 pp & need to be booked in advance. Yes, the lego bar is due to open in Shoreditch at the end of this month. 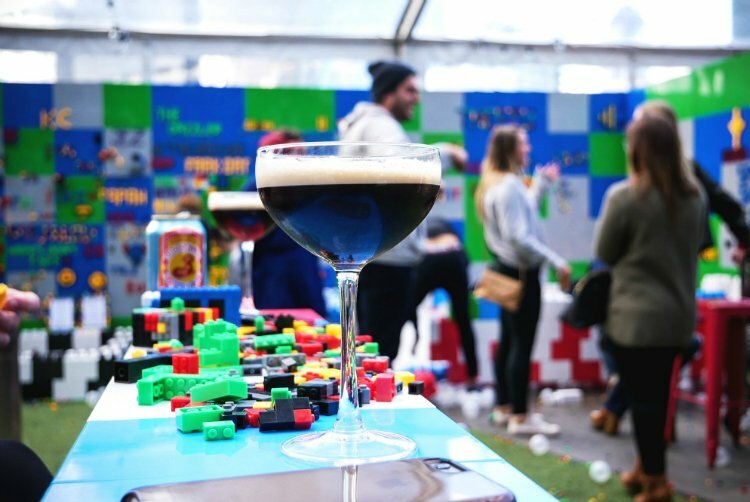 Using more than 22,500 lego bricks, the bar will allow the public to build their own creation- with prizes available for the best! A ping pong table, bar and furniture will be among the many brick sculptures available. There will be DJs, and even an ‘instagram worthy’ cocktail menu to really get you into the flow of your brick building. Tickets include 90 minutes bar, building and ping-pong table time.